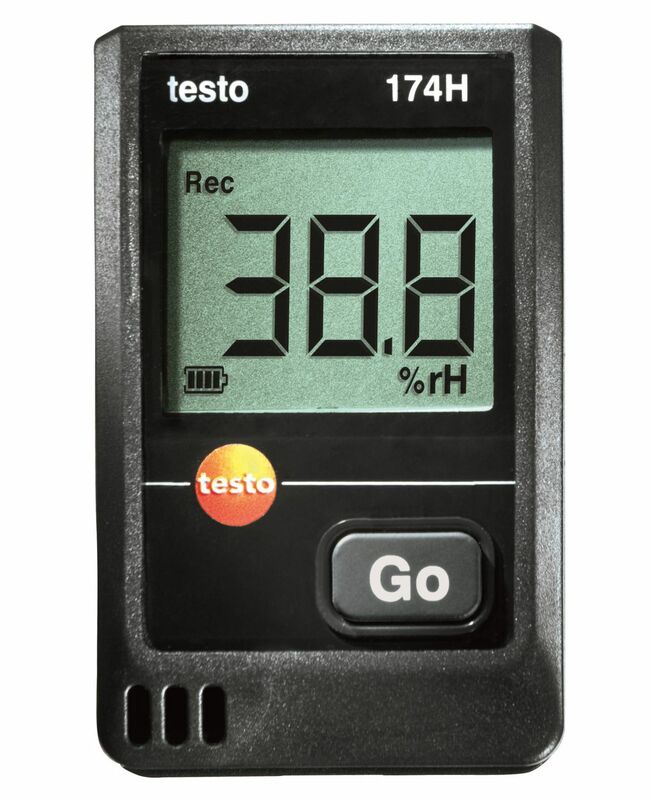 The testo 606-1 is a compact moisture meter that measures the moisture content in wood, walls and other surfaces and materials and fits snugly in any pocket. 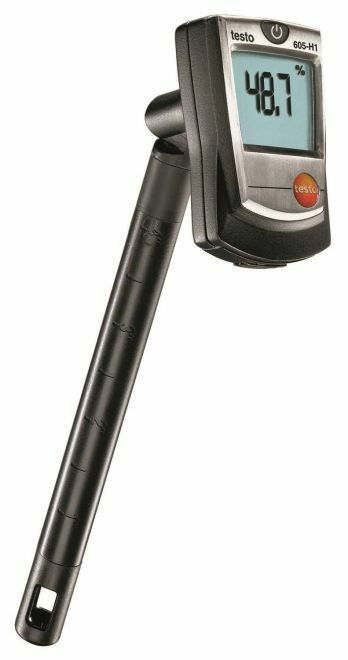 Ideal for both professionals and private users who appreciate the precision offered by such a professional tool. 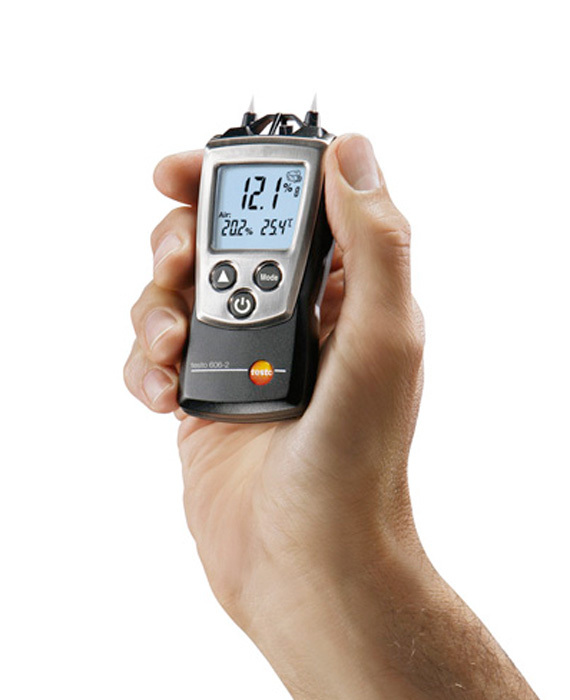 Measuring range: Please refer Datasheet for material. Moisture content is a decisive factor in the further processing and use of stored timber products. If wood is installed with the wrong moisture content this may result in mechanical deformations (contracting and swelling) at the site where the material is subsequently used, and therefore damage to pieces of furniture or entire supporting structures in buildings. Therefore, before being made into furniture or supporting material by a craftsman, the suitability of the wood has to be assessed by measuring the moisture content. 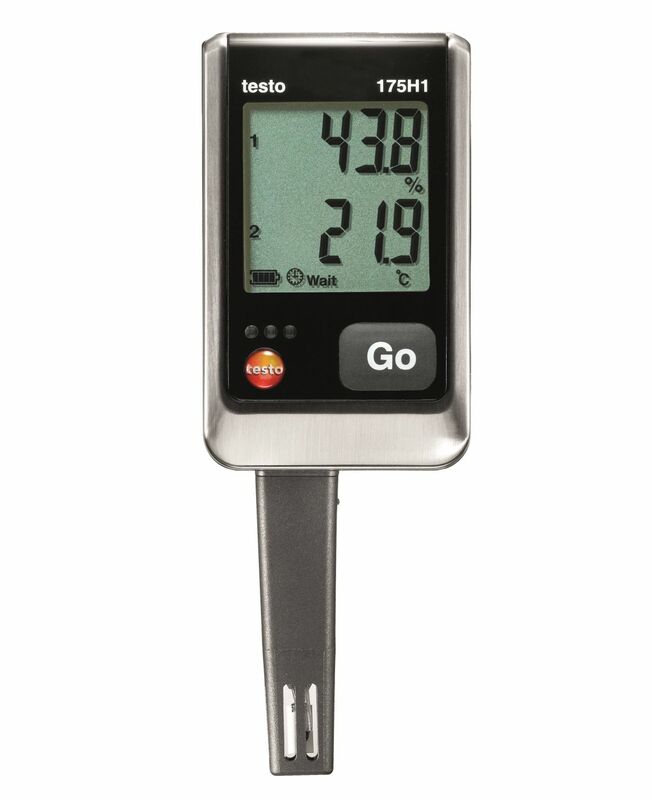 Checking the moisture content of fuels, e.g. wood or pellets, is part of the daily duties performed by flue gas inspectors/chimney sweeps. 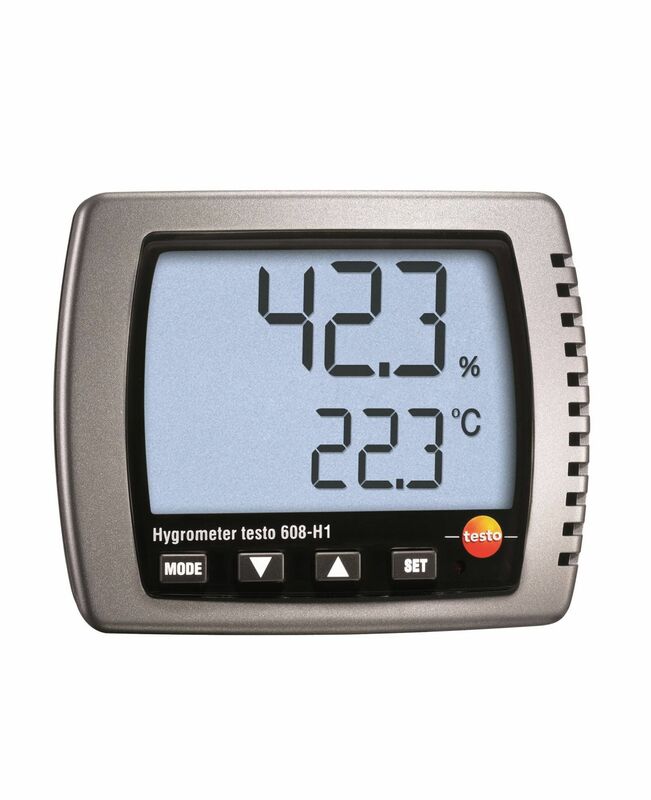 A high moisture content in the fuel means energy loss and a waste of resources. 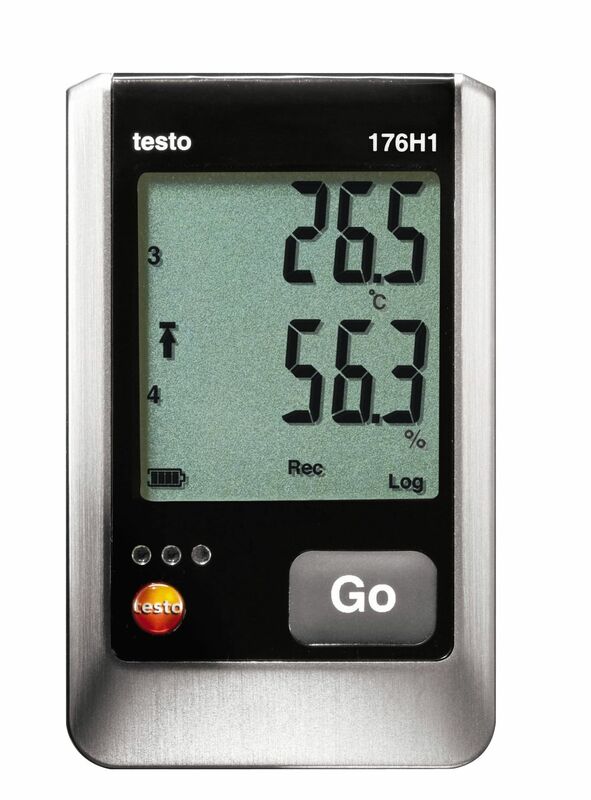 All Testo wood and building moisture measuring instruments measure the moisture in percentage weight compared to the dry mass (dry weight) of the material. The measuring methods also include the option of measuring resistance by means of the electrical conductivity of the material or the magnetic flux leakage method, which measures using the electrical field in the material. 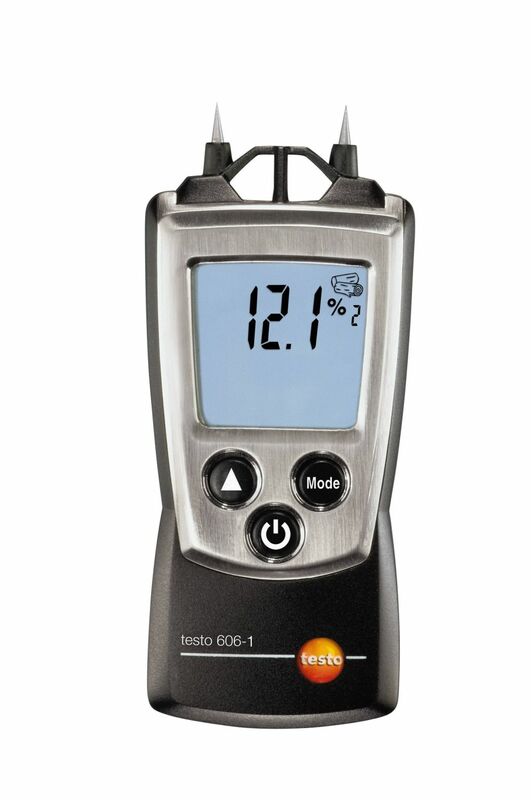 The testo 606-1 is a particularly practical and easy to use material moisture measuring instrument in pocket size. 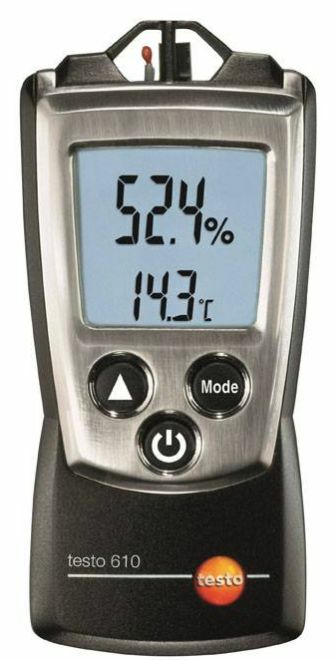 The material moisture is displayed directly in percentage weight by means of stored material characteristic curves for wood. 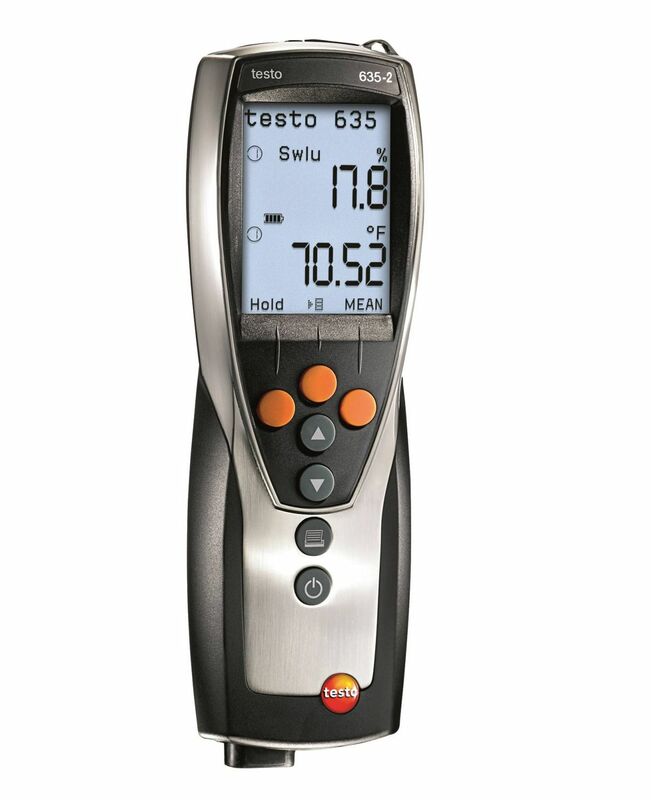 Characteristic curves are available for measuring wood moisture in beech, fir, larch, oak, pine and maple wood. 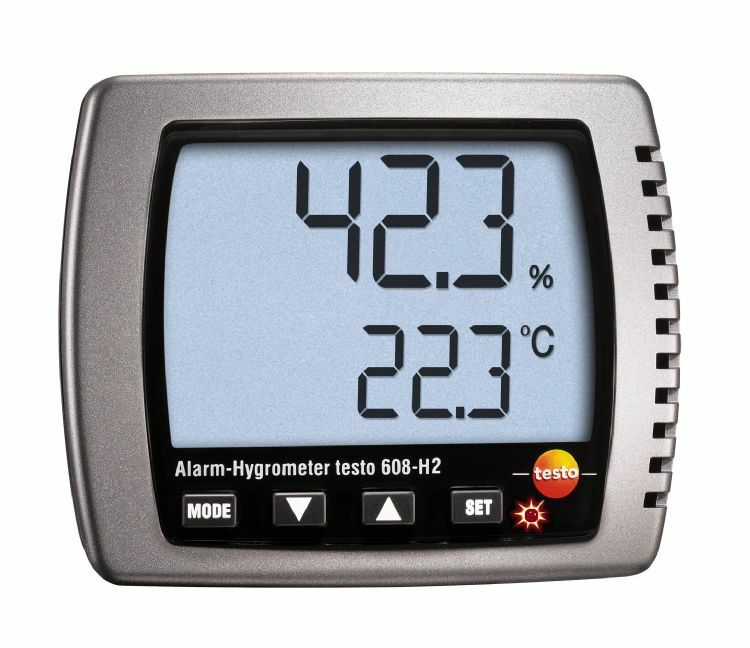 There are a further five characteristics stored in the instrument. 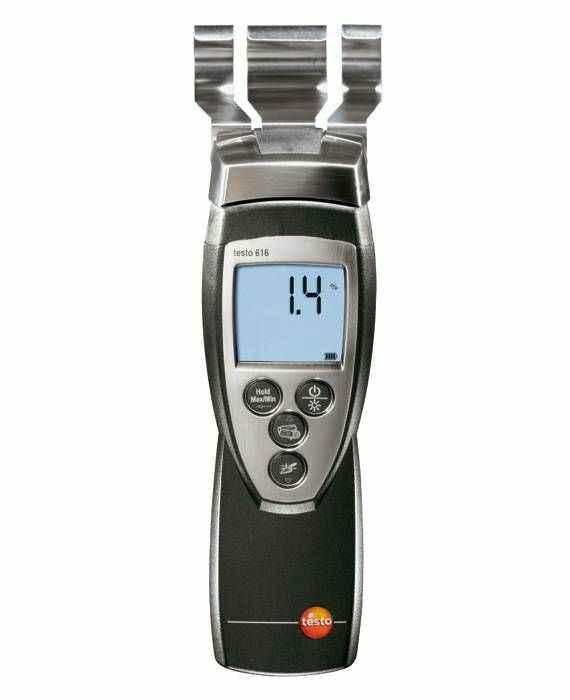 The measuring instrument uses two electrodes rammed into the material for its reading. 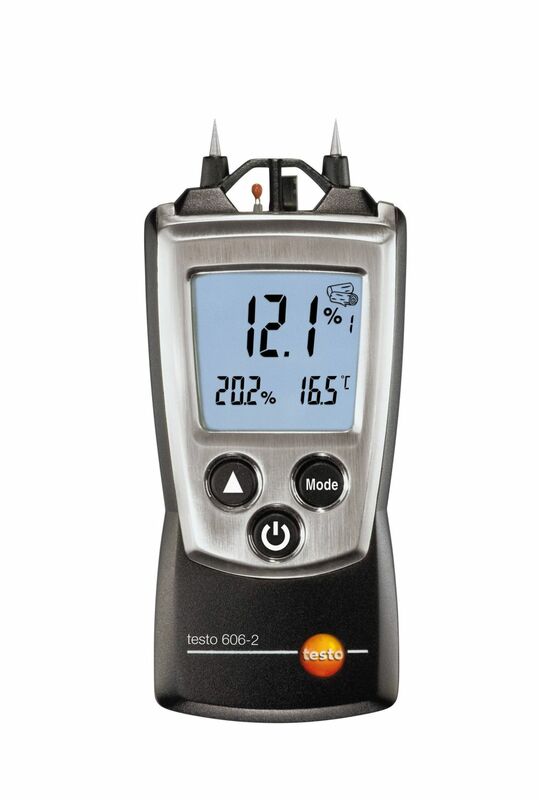 In addition to material moisture, the testo 606-2 also measures humidity and air temperature. In this way, drying conditions, for example, can be assessed on site quickly and reliably.